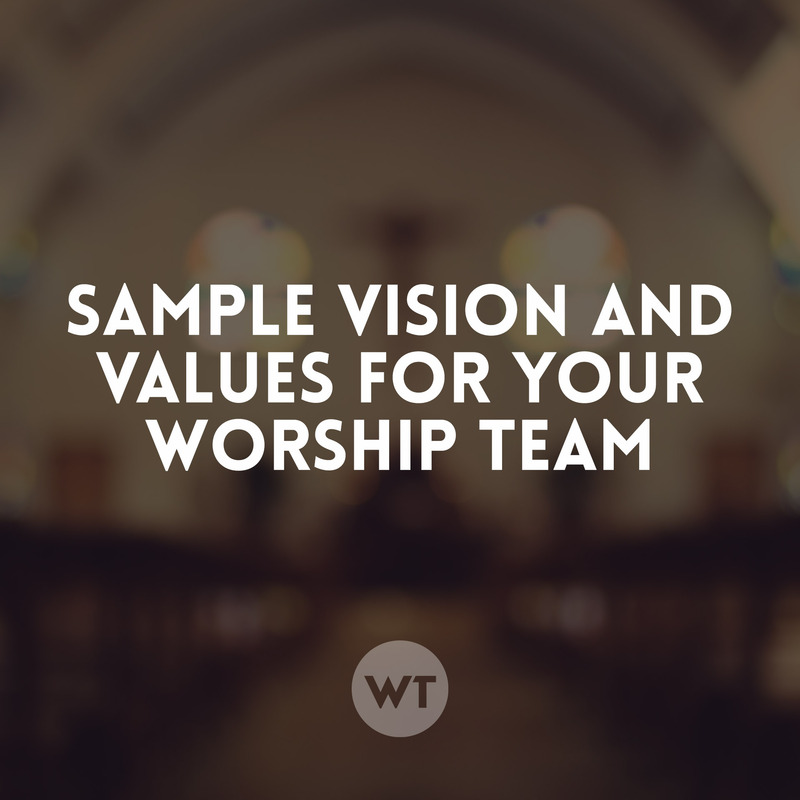 This document contains the values and vision for the worship teams at our church (newhope Church, a multi-site church based in Durham, NC). Our teams are made up of volunteers who love and serve the Lord week in and week out. Please feel free to use this document as a jumping-off point for your ministry in your church.